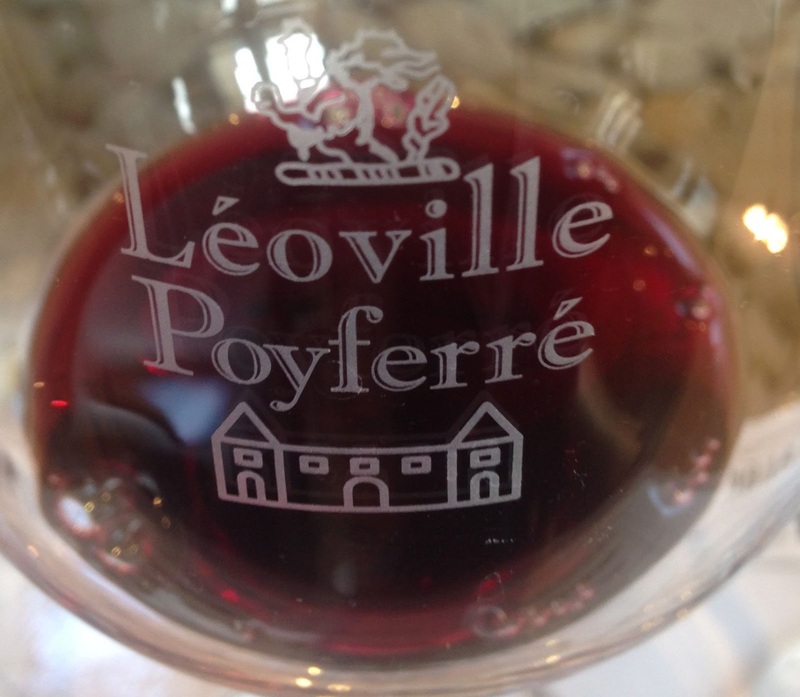 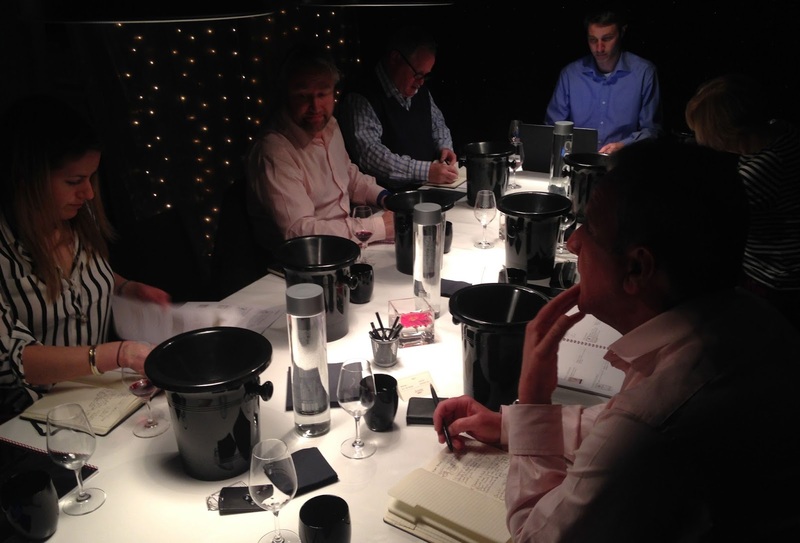 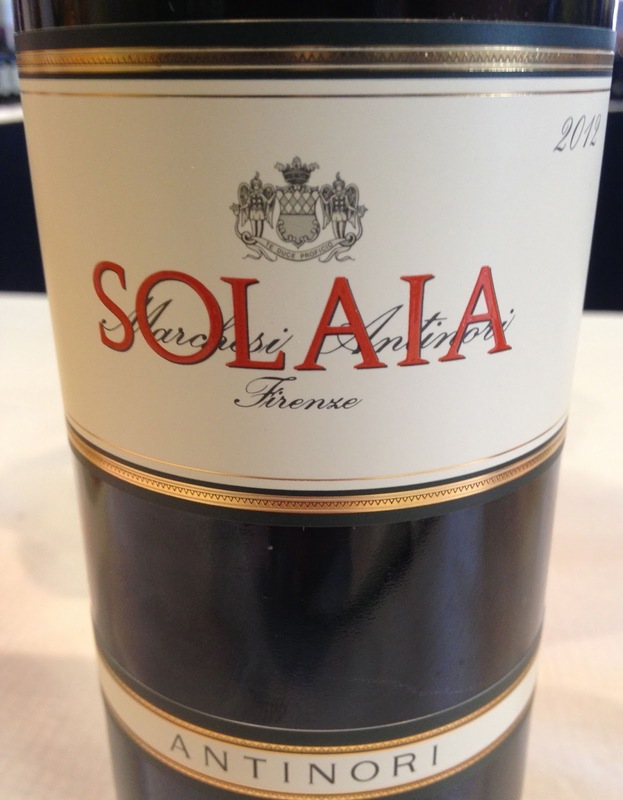 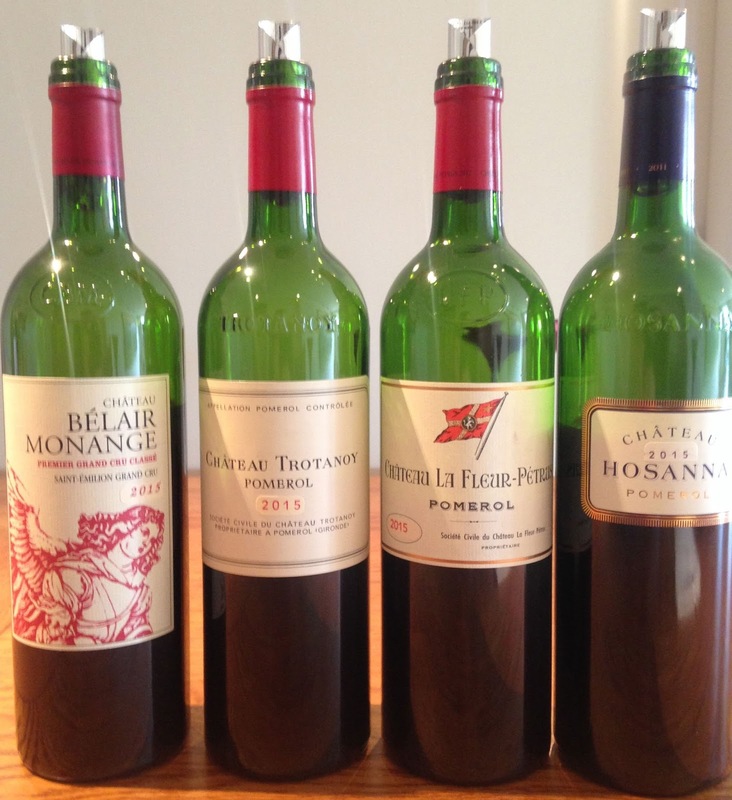 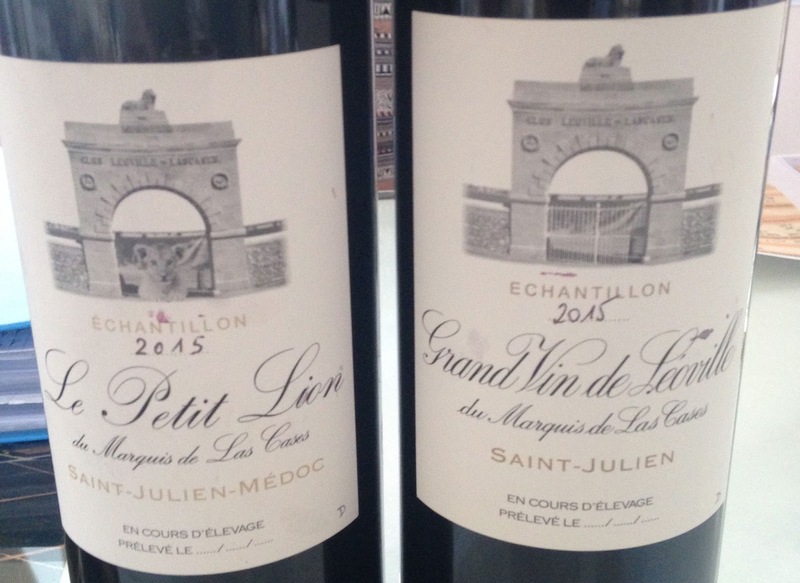 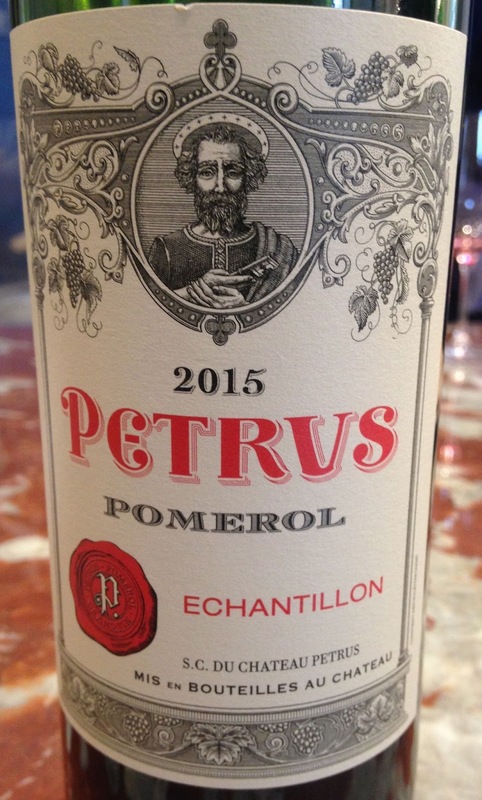 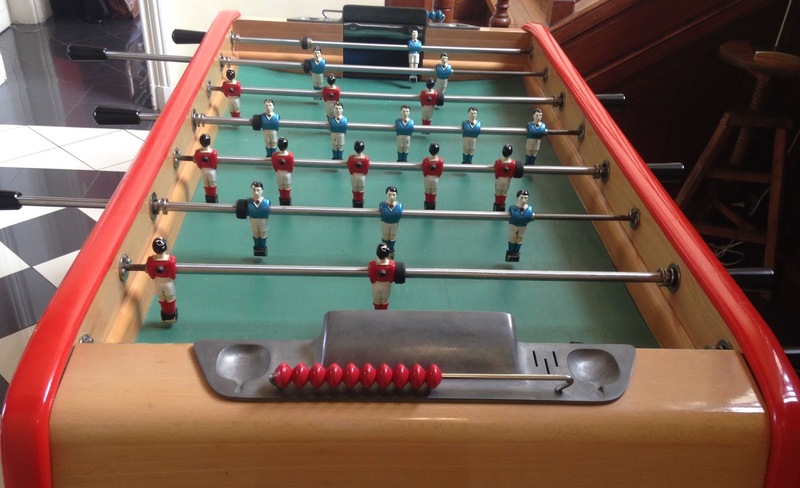 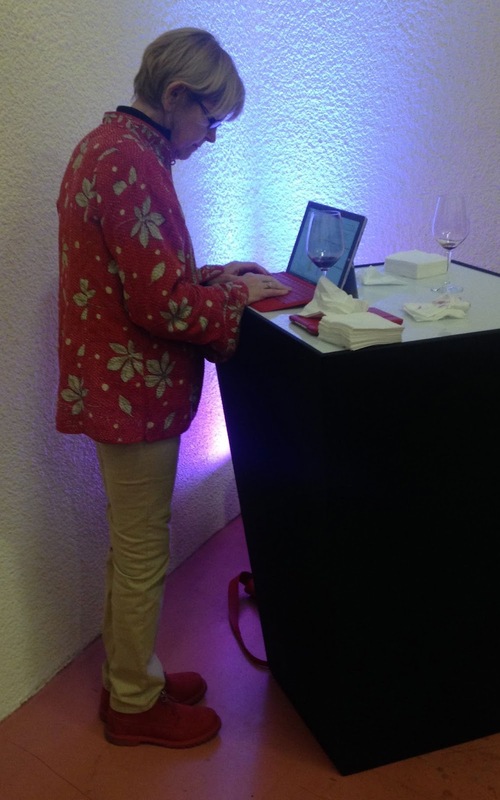 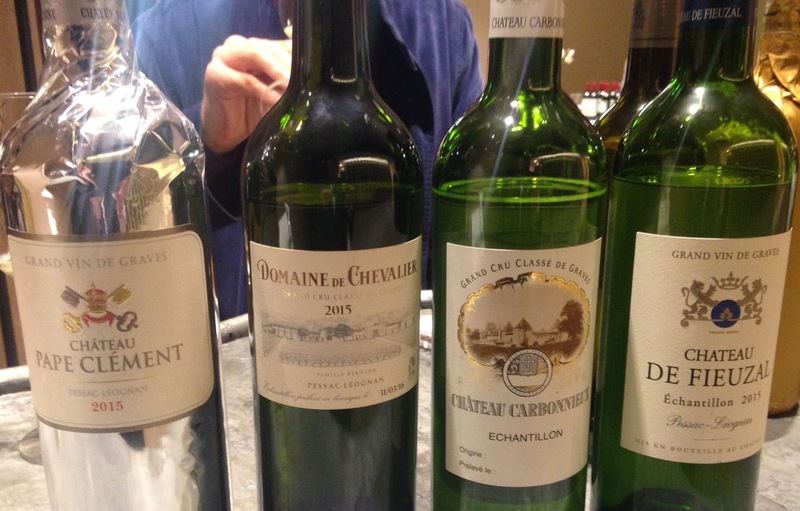 Tasting the Bordeaux 2015’s – Picture (mostly) blog! 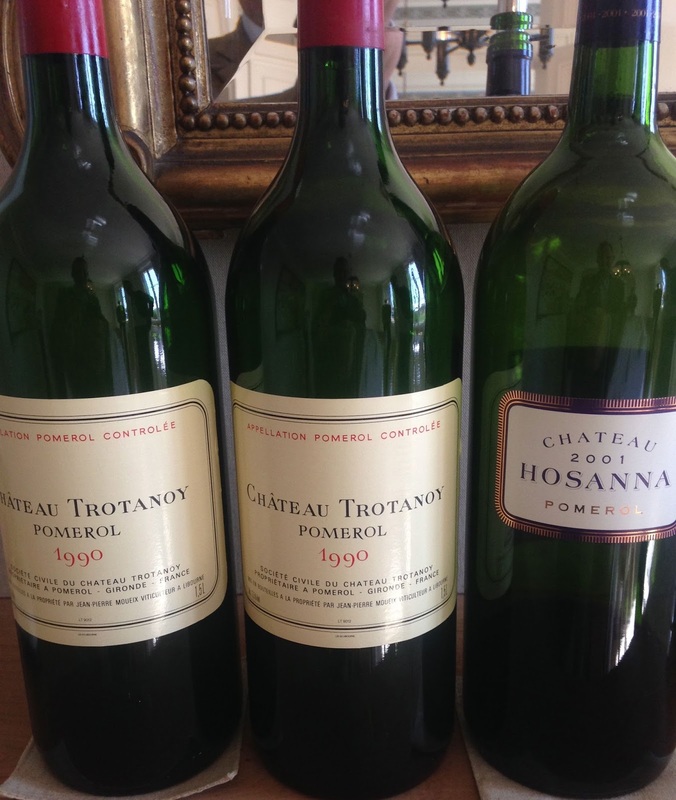 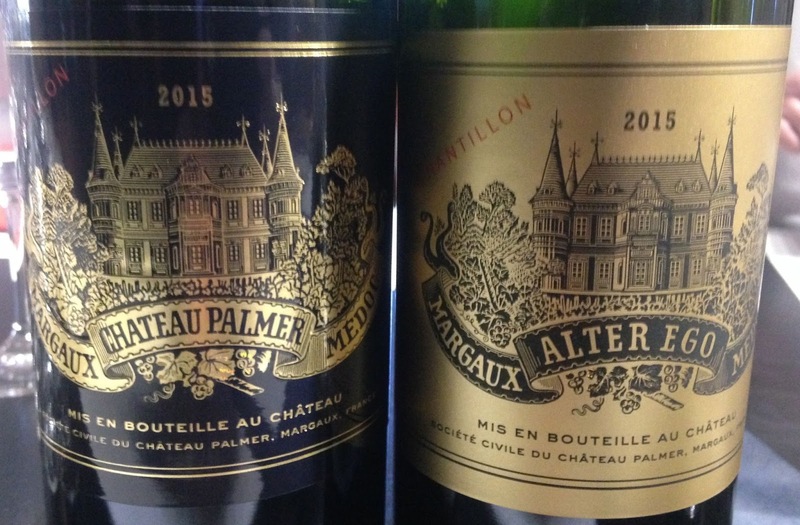 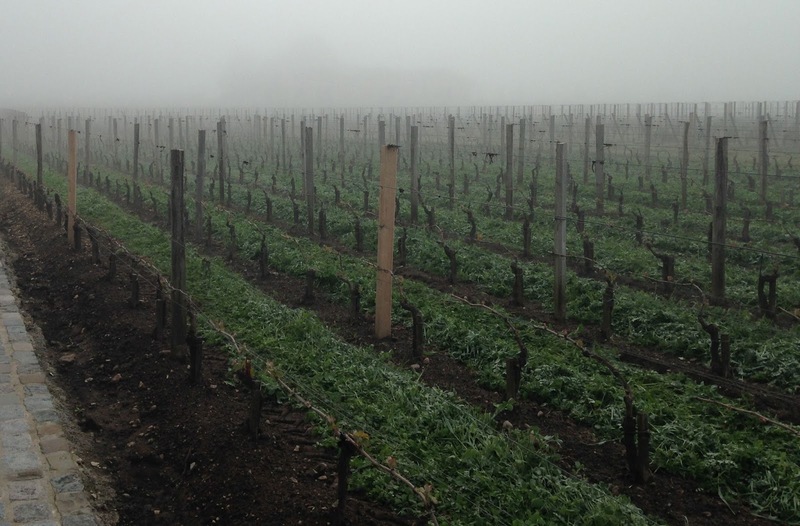 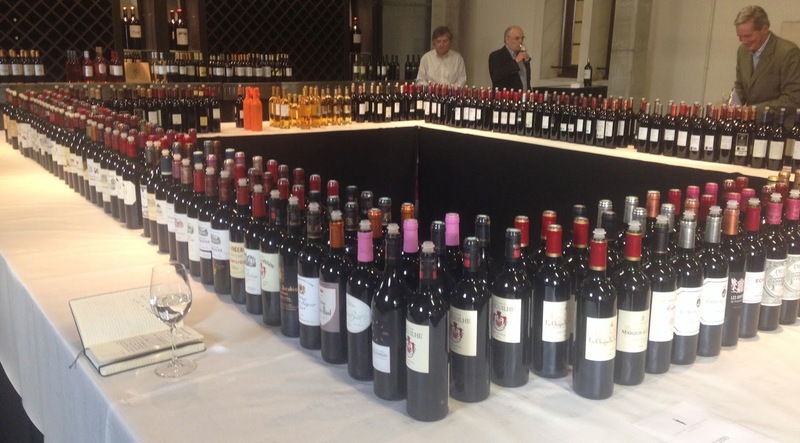 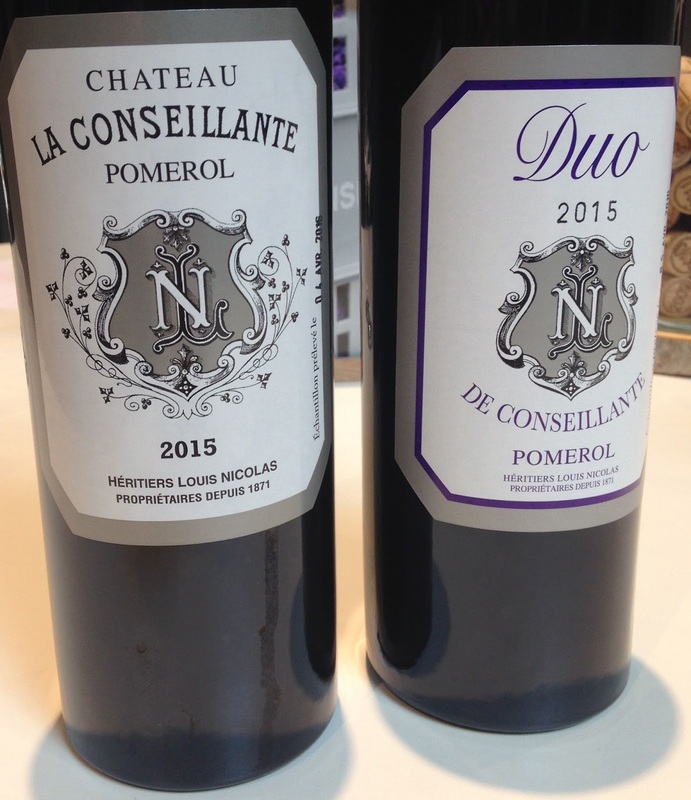 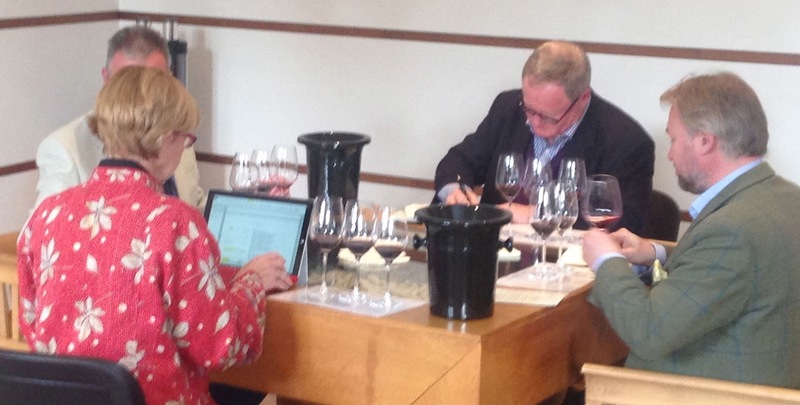 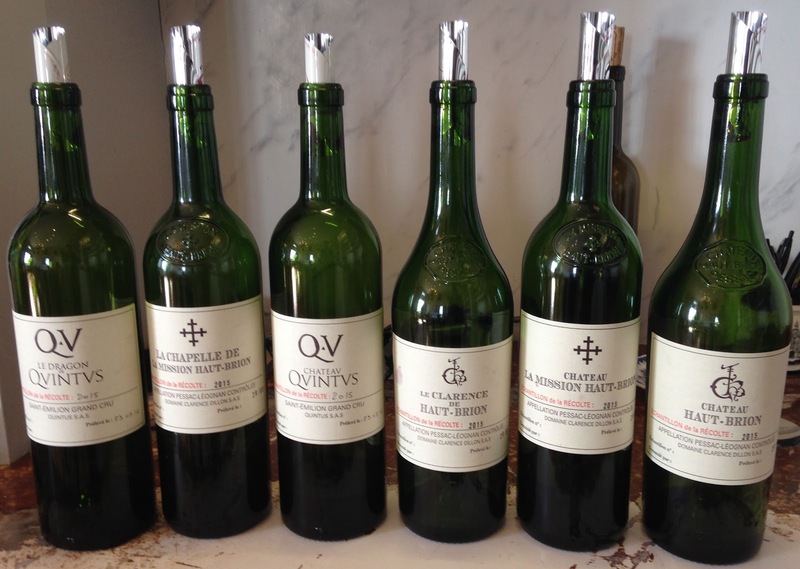 Having spent 6 days in Bordeaux tasting the 2015’s I wrote the following – my first impressions Bordeaux 2015 – for the Corney & Barrow blog but wanted to add a picture blog here as well, a little like I did last year with this one – a week in Bordeaux tasting the 2014’s. 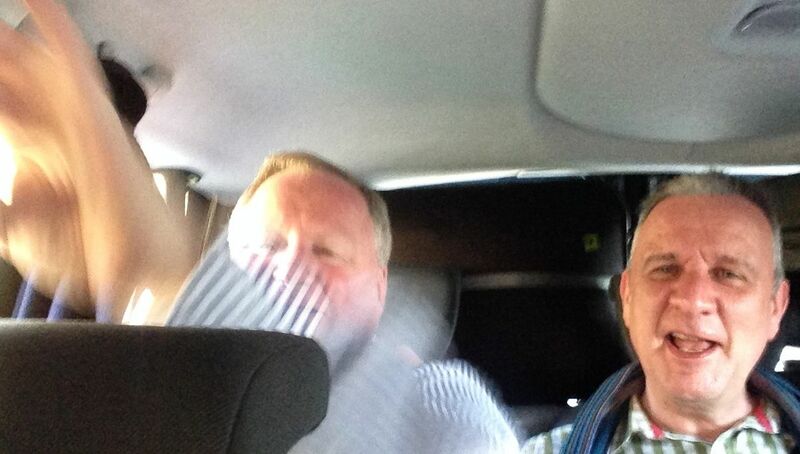 This year’s trip was a day shorter with 269 samples tasted and about 29 other wines drunk (and the odd beer), 4 camera flashes and a chipped windscreen! 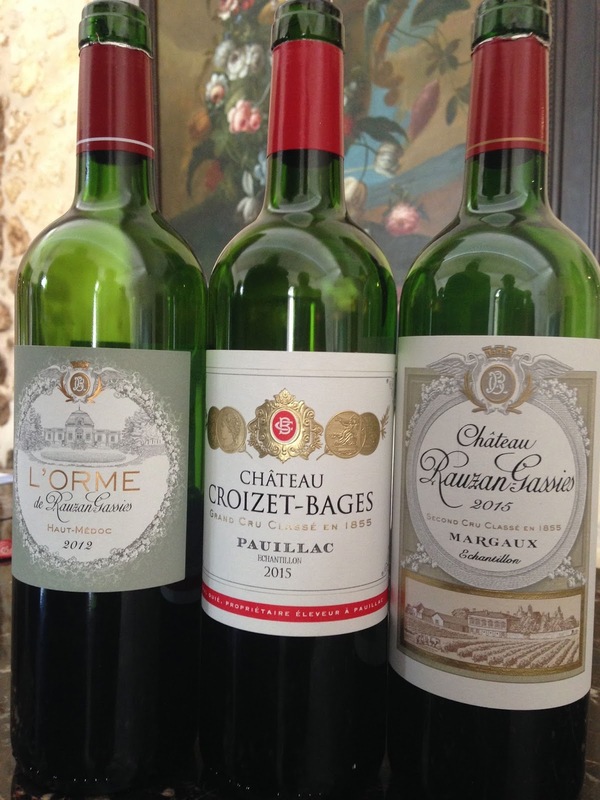 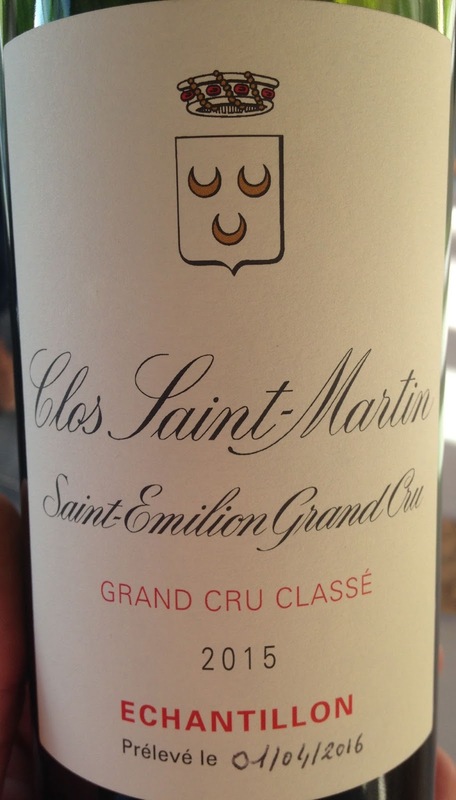 The vast majority of the quality wines that were drunk rather than tasted were courtesy of a customer and friend who lives in St.Emilion and who hosted us to a brilliant dinner – separate blog coming on that as it really warrants it, as did the food! 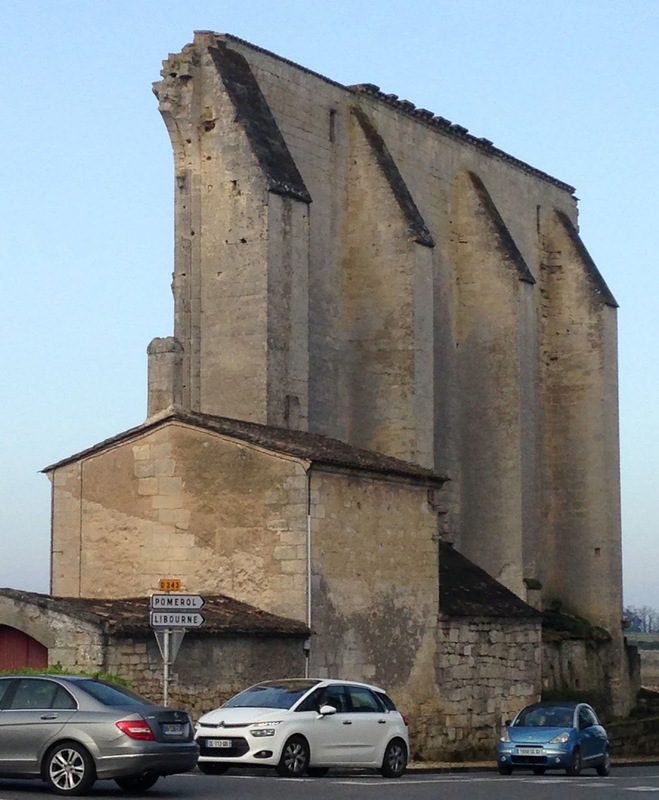 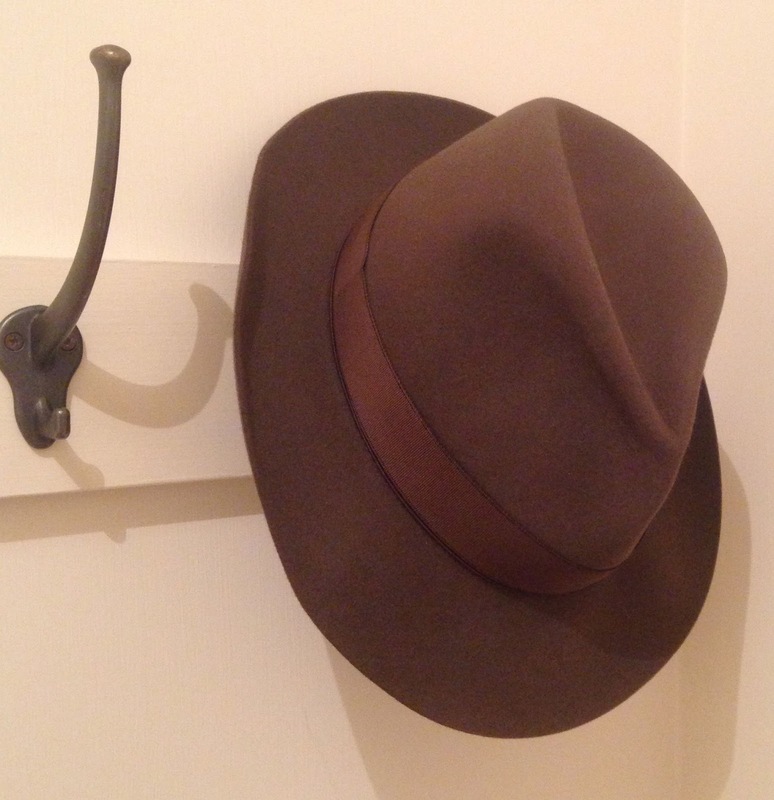 Day 1 – 2.40am alarm call to get the 6.50 Gatwick-Bordeaux Flight. 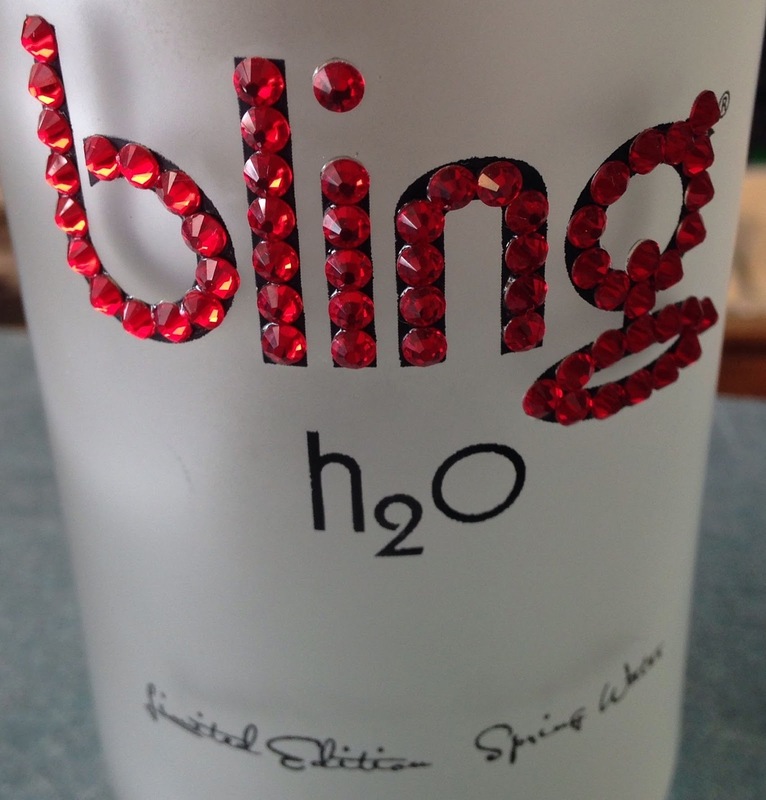 We did NOT order this water! 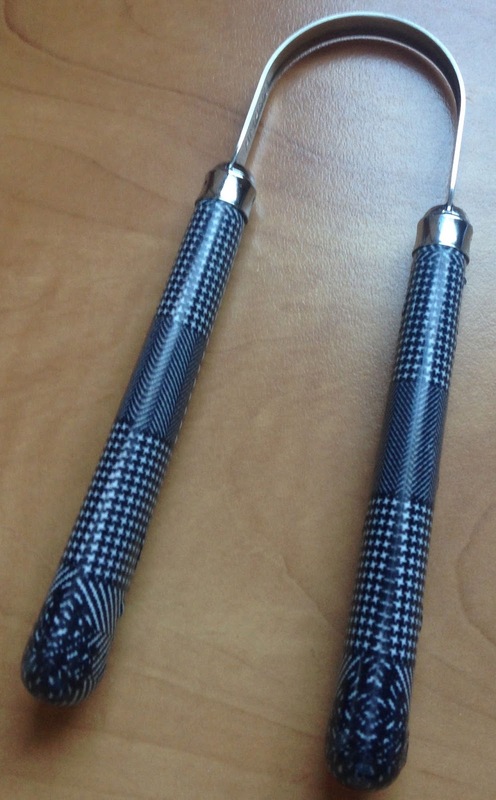 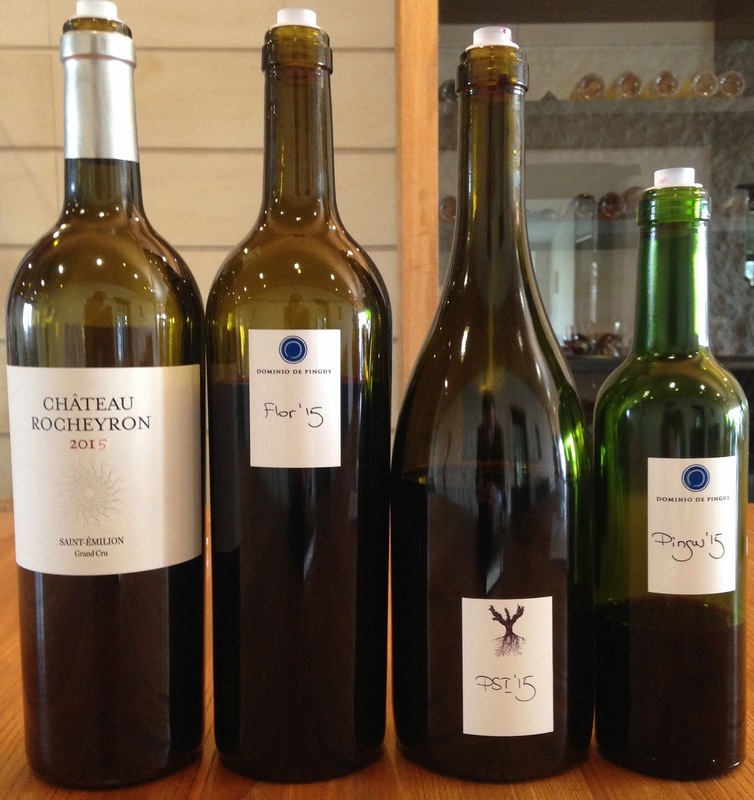 The best Rocheyron yet and three “imposters”!! 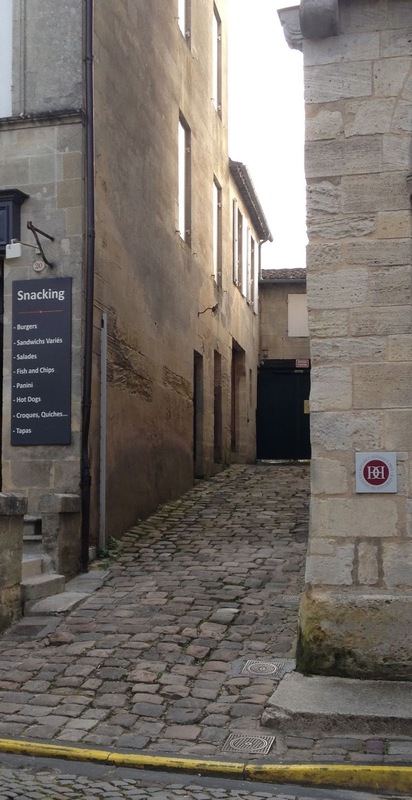 The “snug” driveway to our hotel! 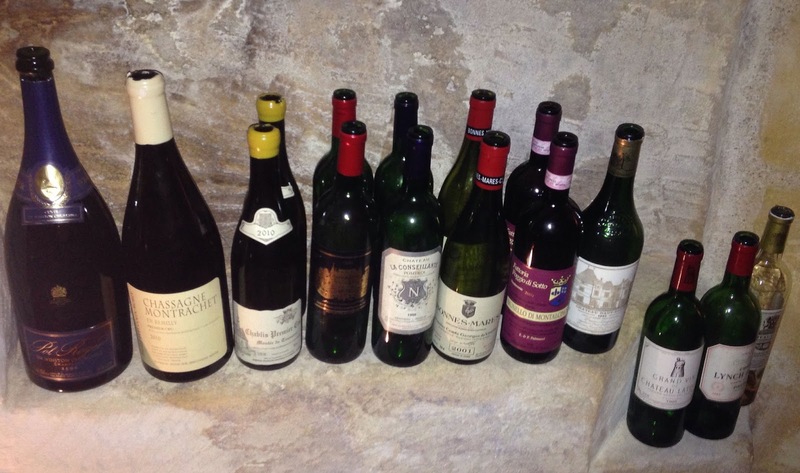 Some of the wine of the vintage. 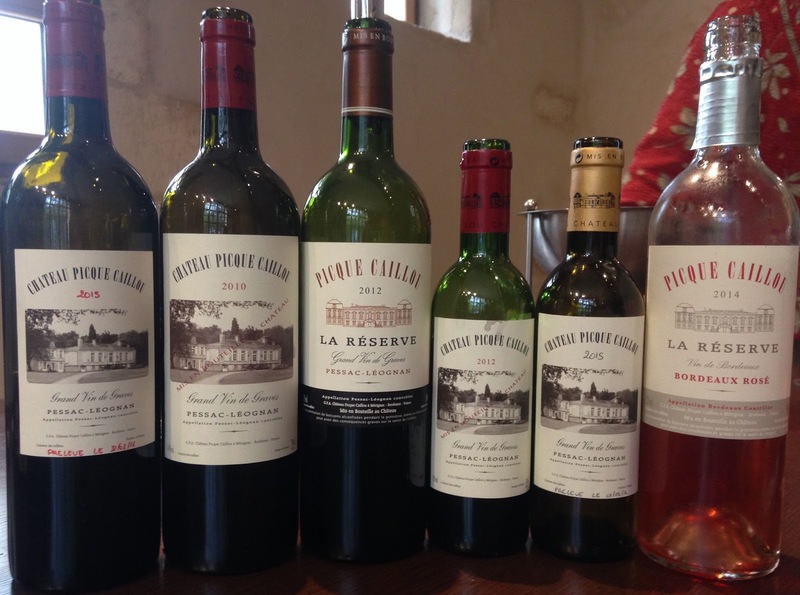 Superb “lunch wines”, just lovely. 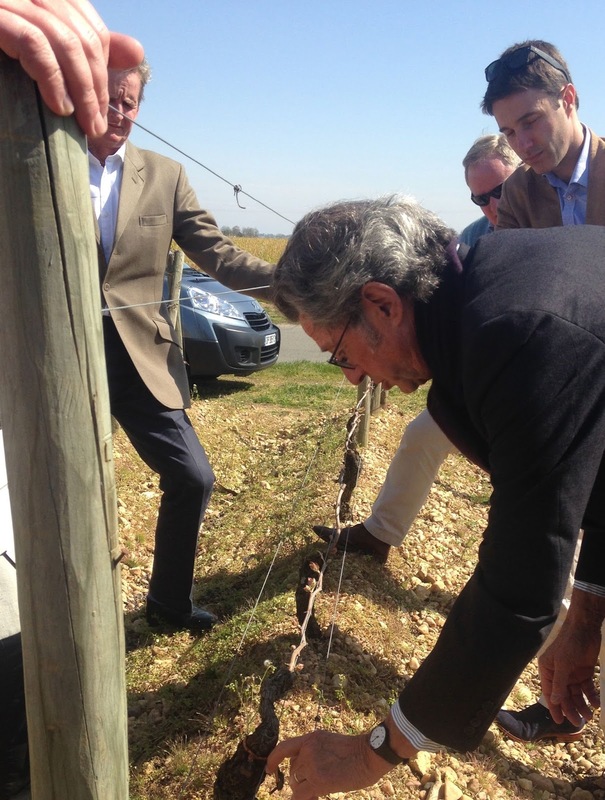 Above and below – lessons from the master during an hour in the vineyard. 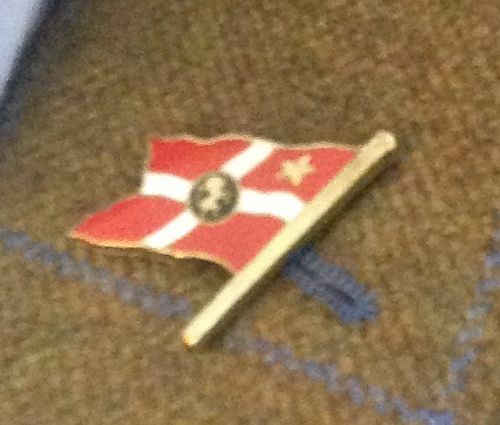 If you don’t then you should! 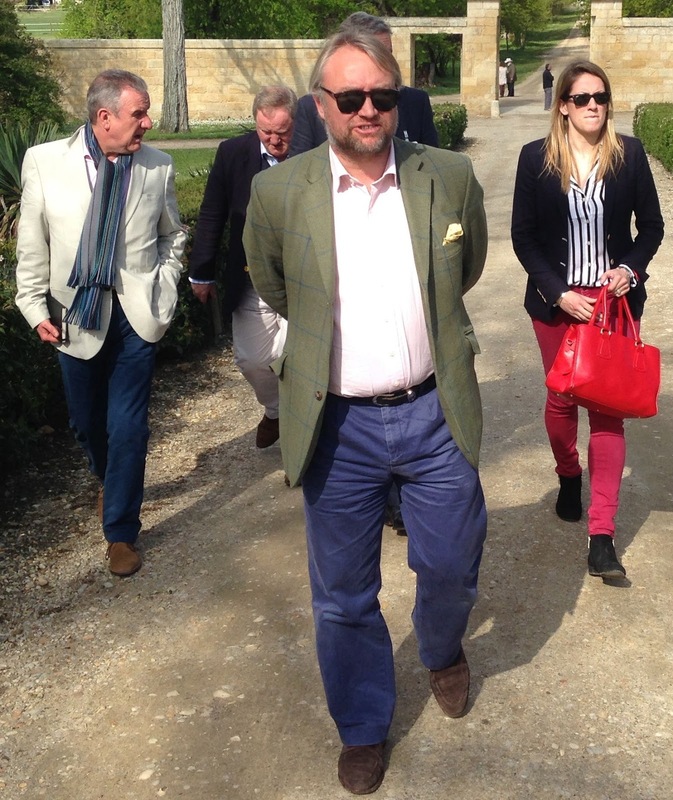 Dinner in St.Emilion and Mr Fraser! 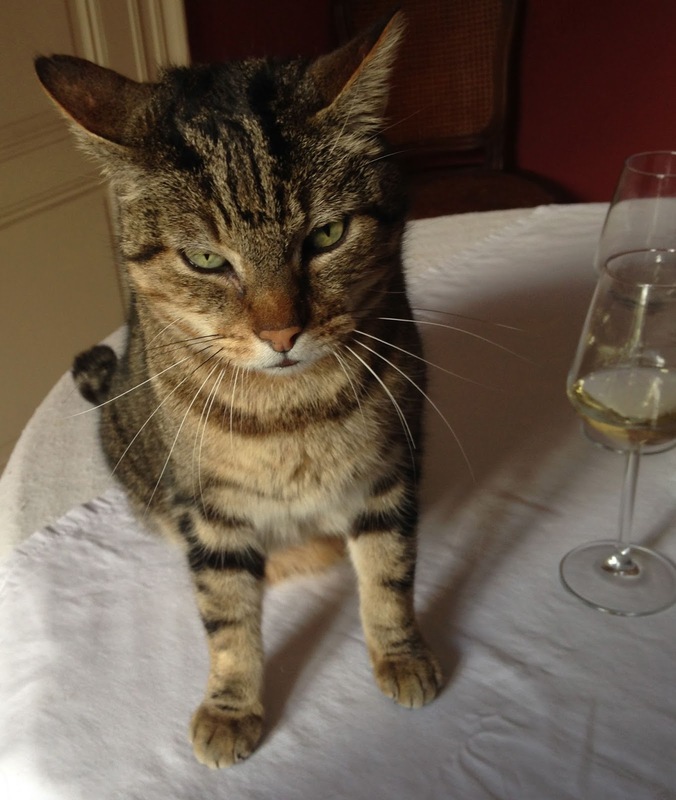 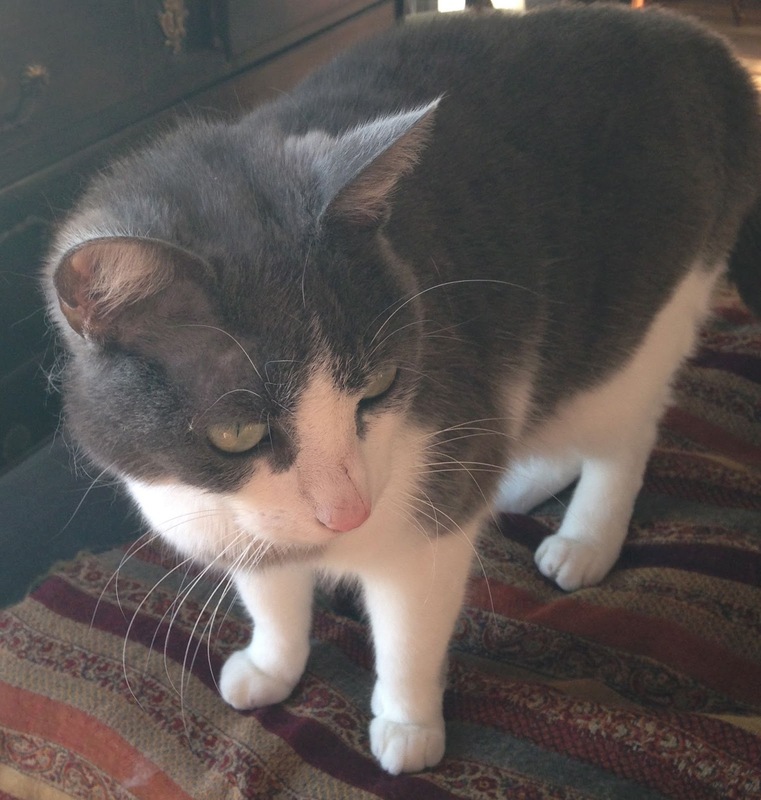 Sammy the wild cat – and my tasting companion at L’Avocat. 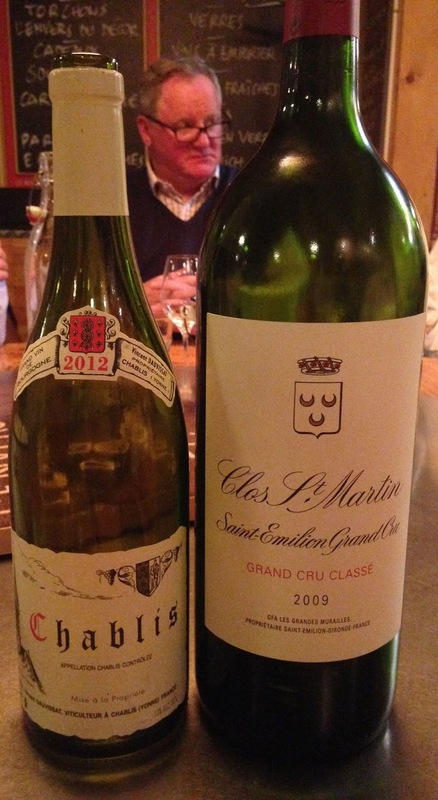 Sunday evening at Picque-Caillou…stellar value AGAIN. 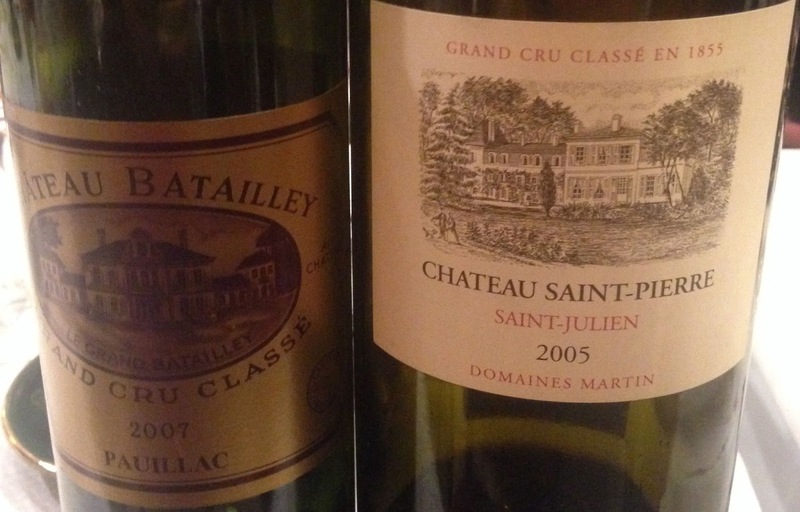 Dinner wines at Les Noailles in town! 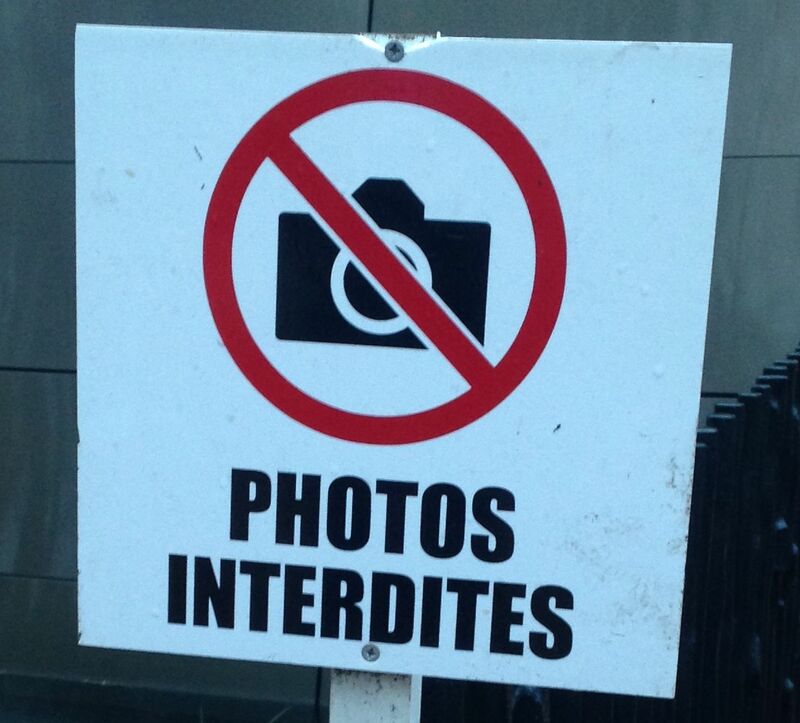 Indeed – but some great pics to follow in June once an “opening” has happenend. 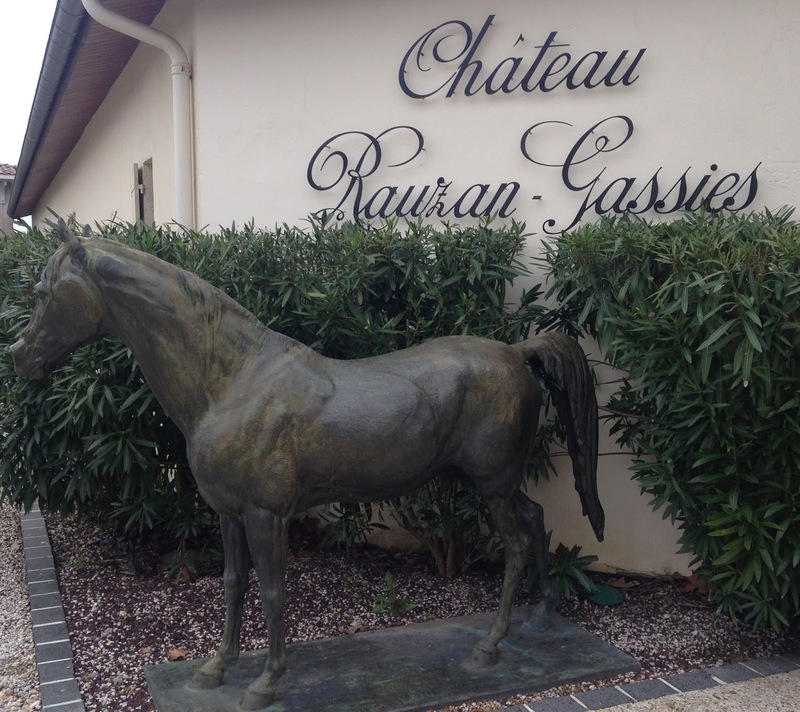 Always a star, almost boringly so! 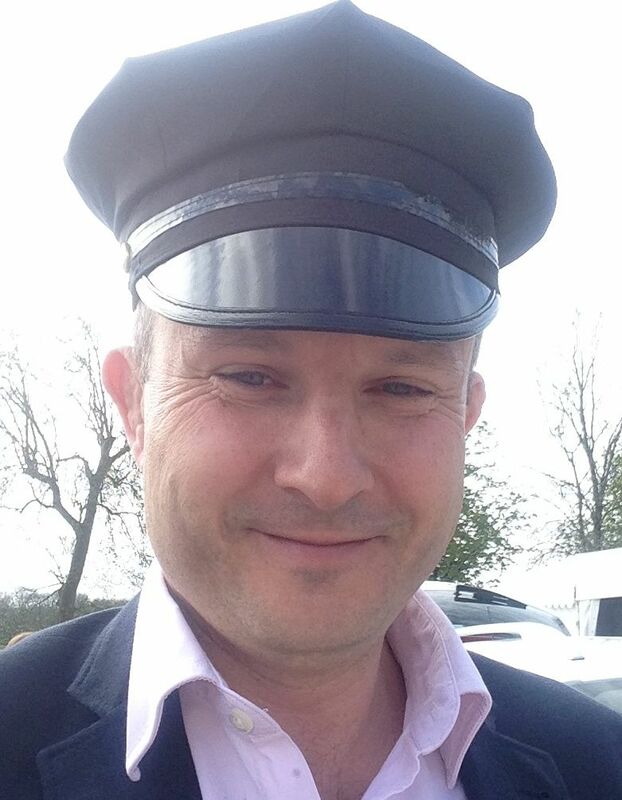 Well someone had to wear it! 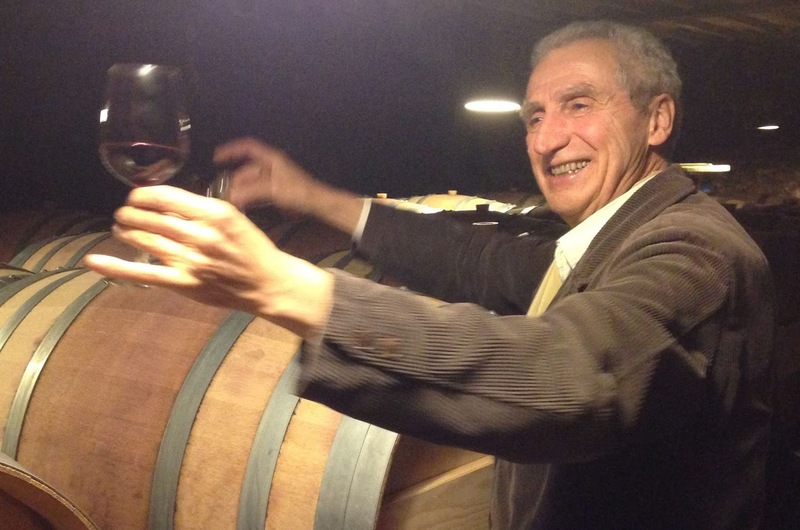 Thibault Pontallier – presenting brilliantly and bravely at a difficult time. 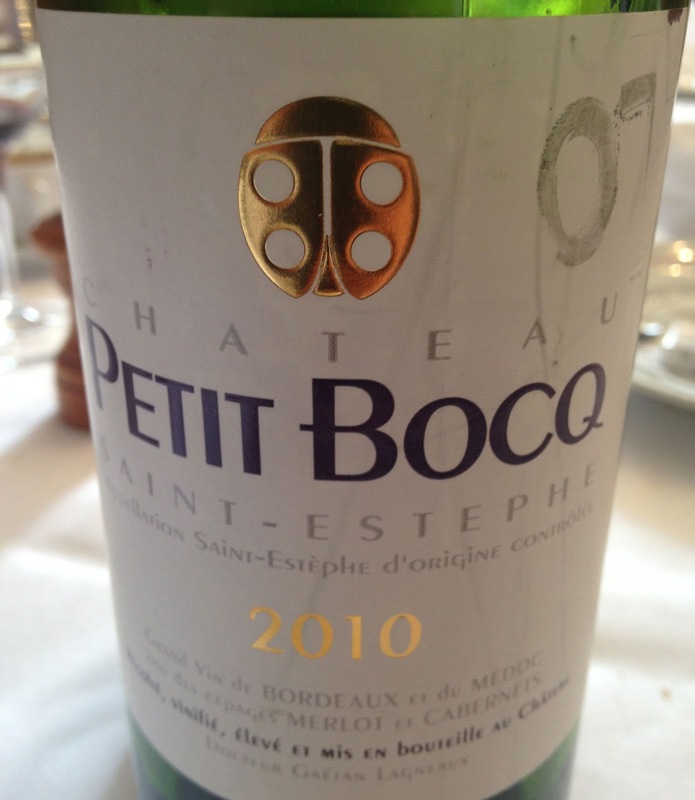 I picked the lunch wine but alas my French could not get it served blind. 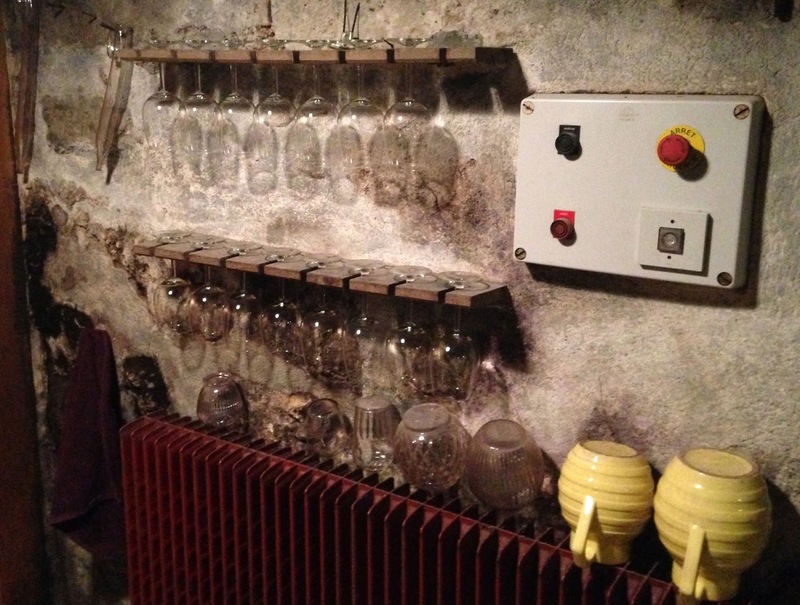 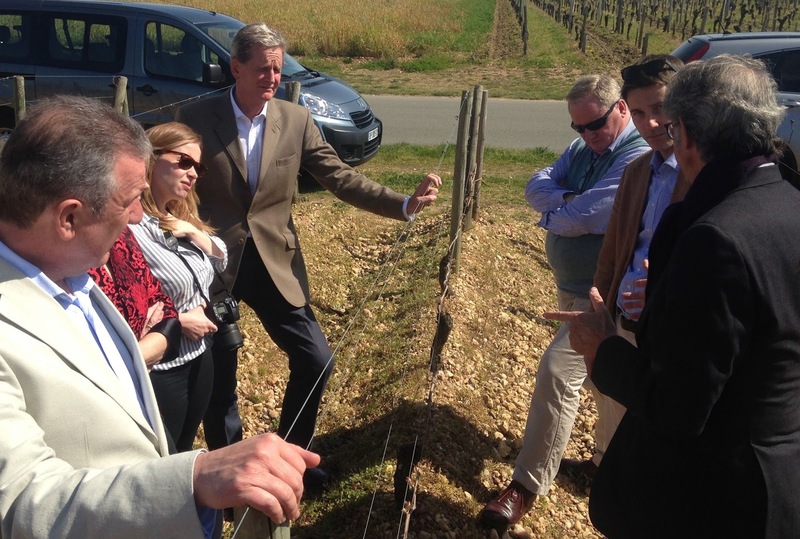 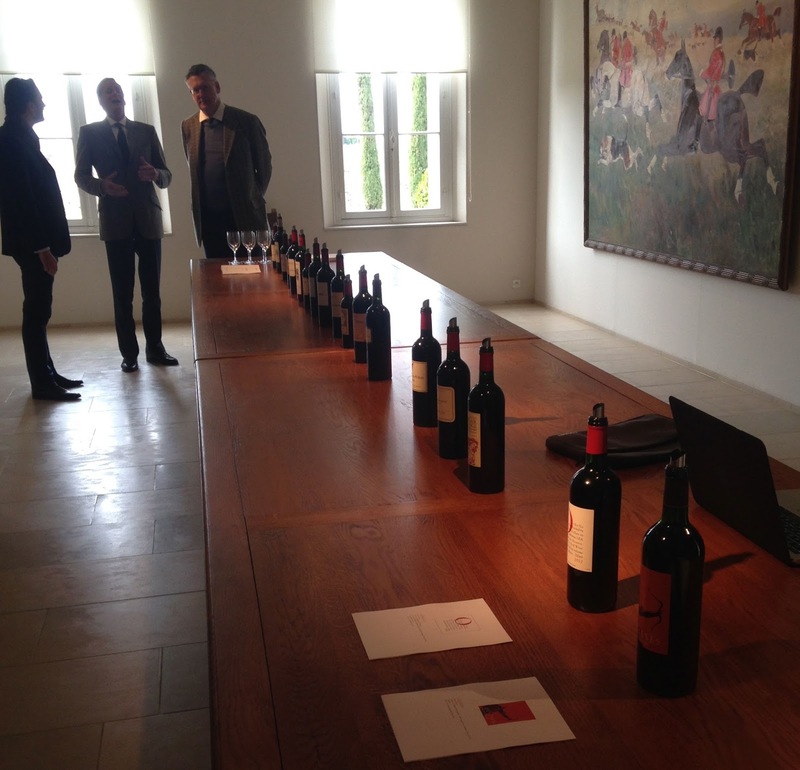 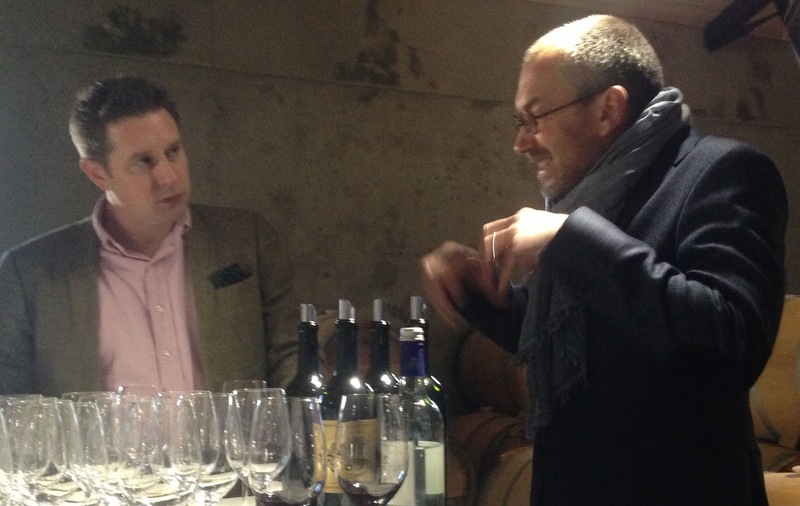 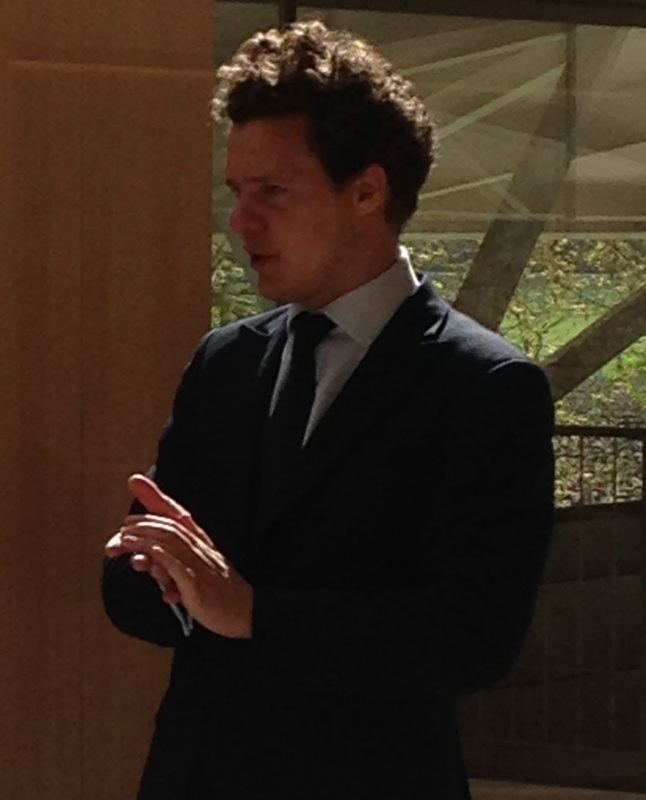 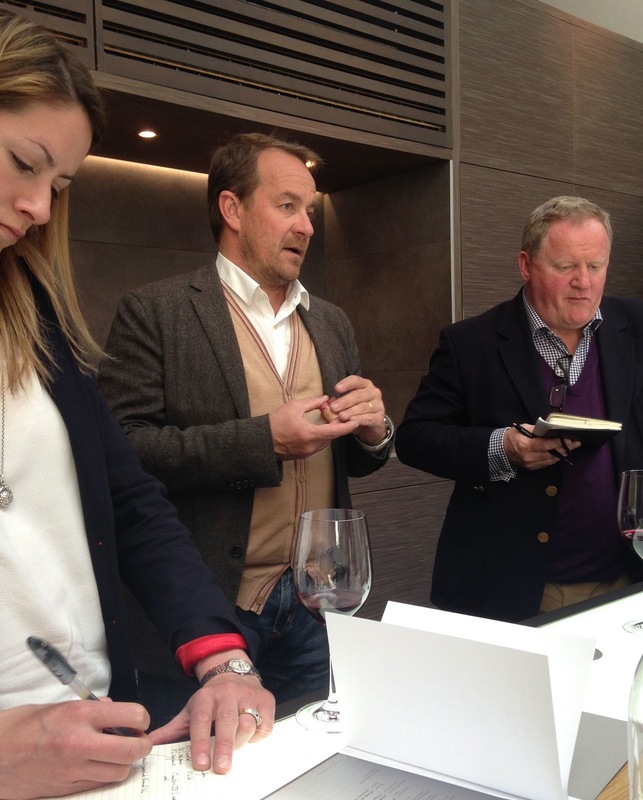 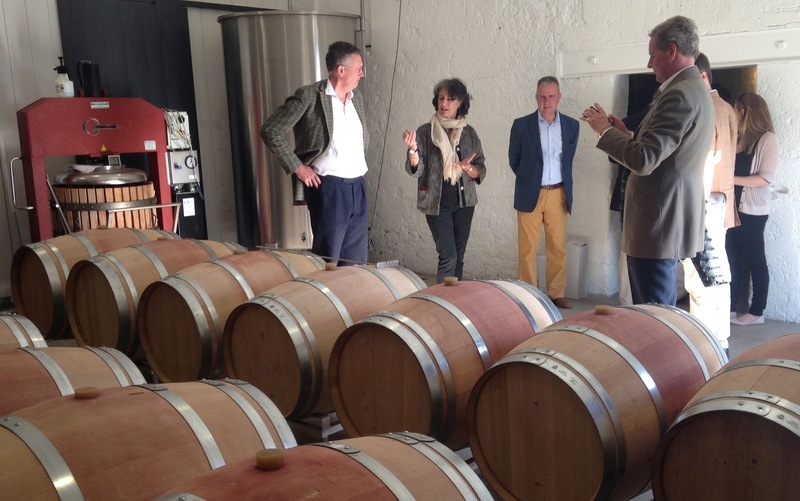 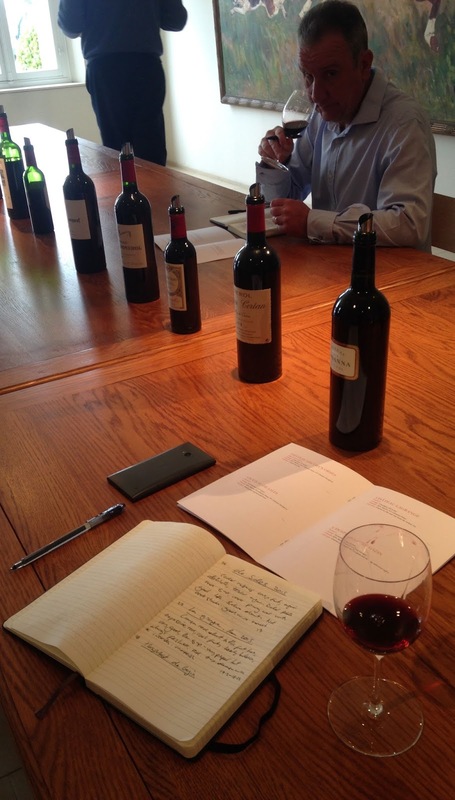 Really great tasting at Calon-Segur with Laurent Dufau – an interesting view on things. 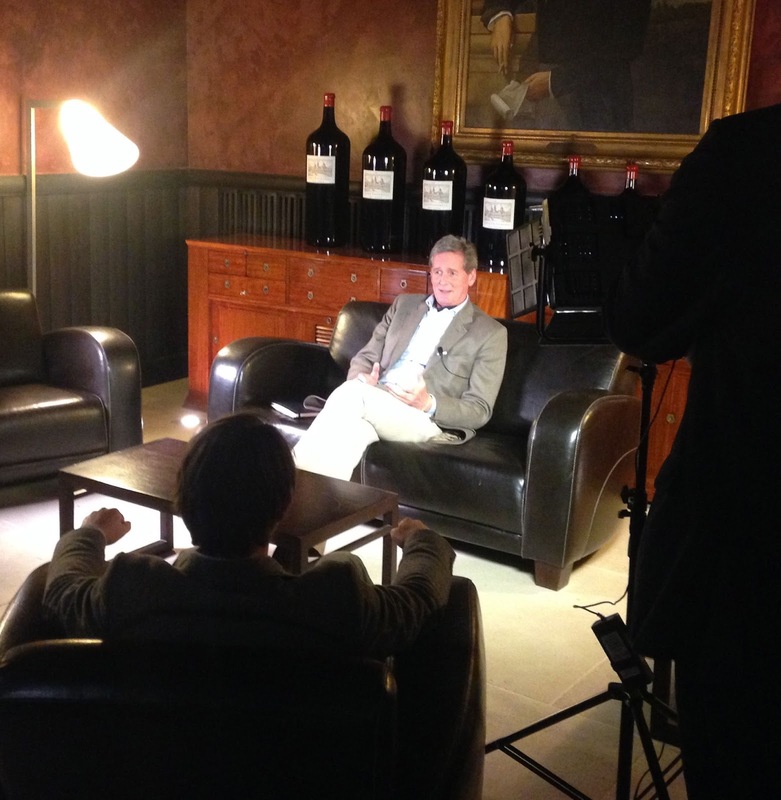 Adam gets interviewed at Cos d’Estournel. 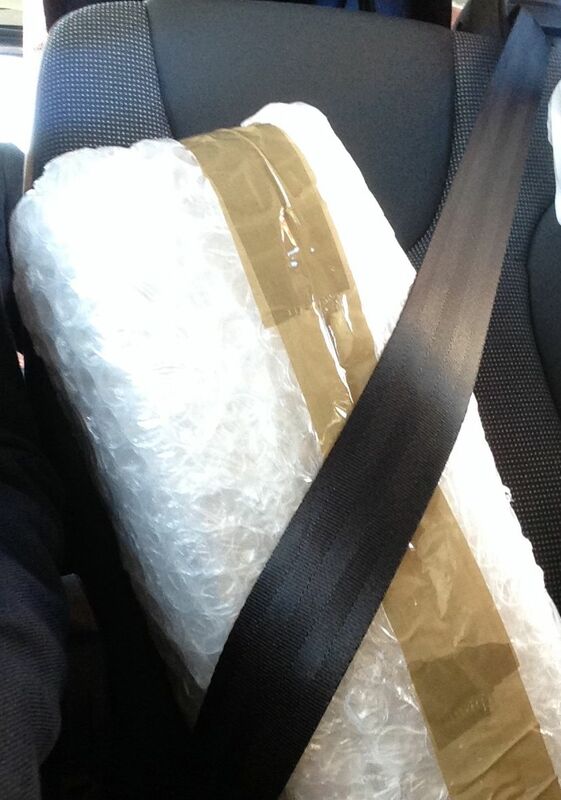 Important cargo..I could tell you but I’d have to kill you. 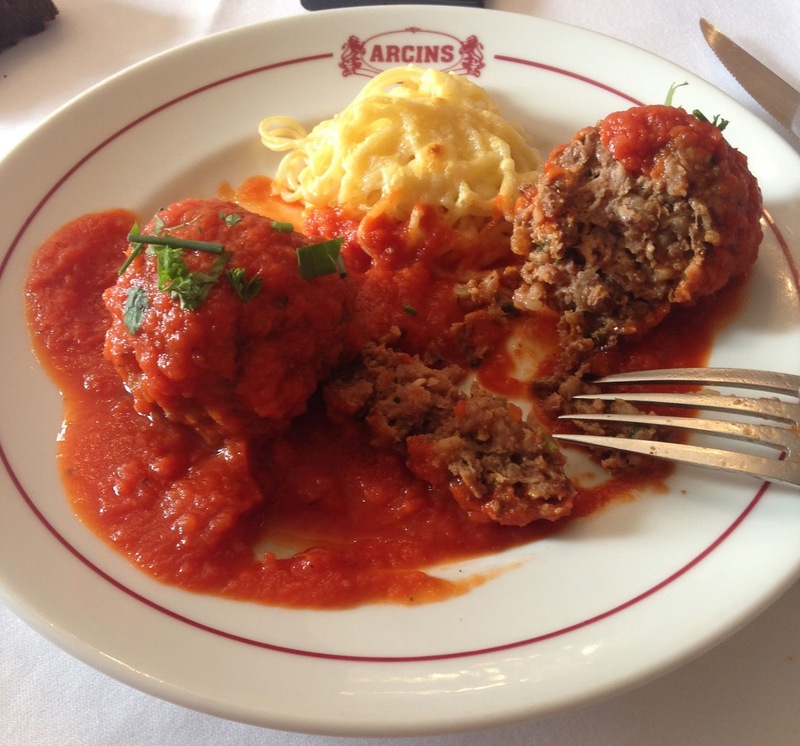 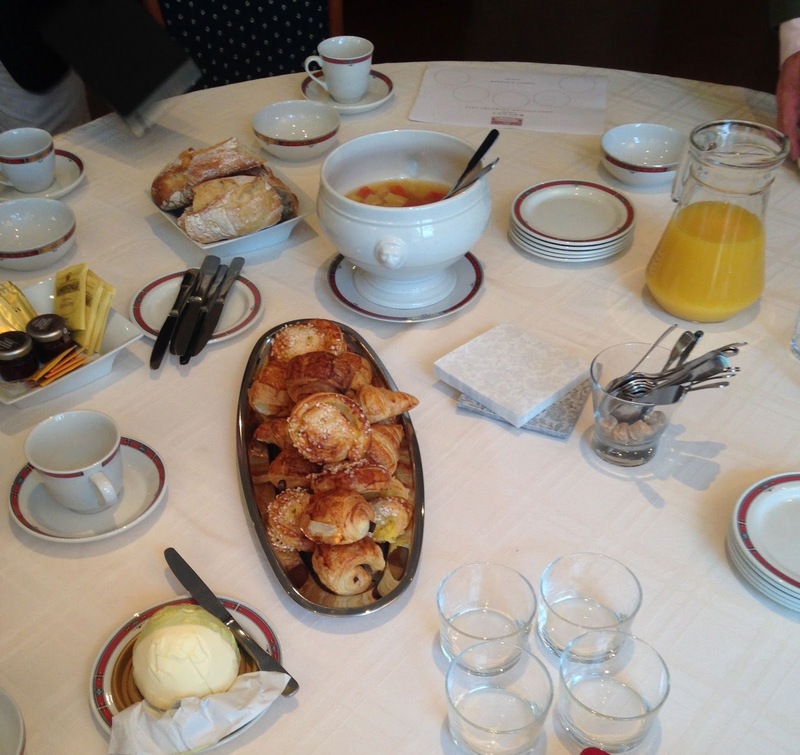 Stunning dinner – click HERE to read about it! 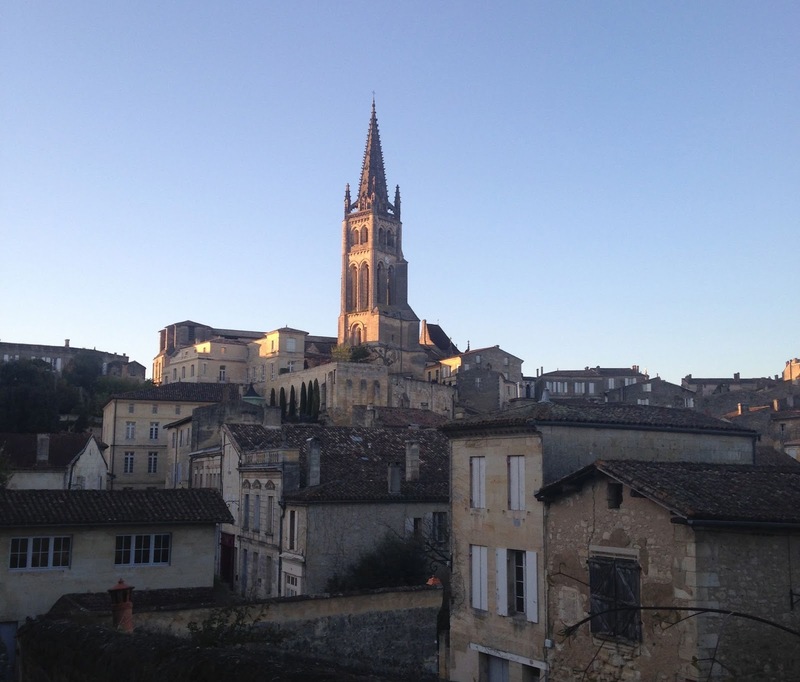 Day 6 – The final climb! 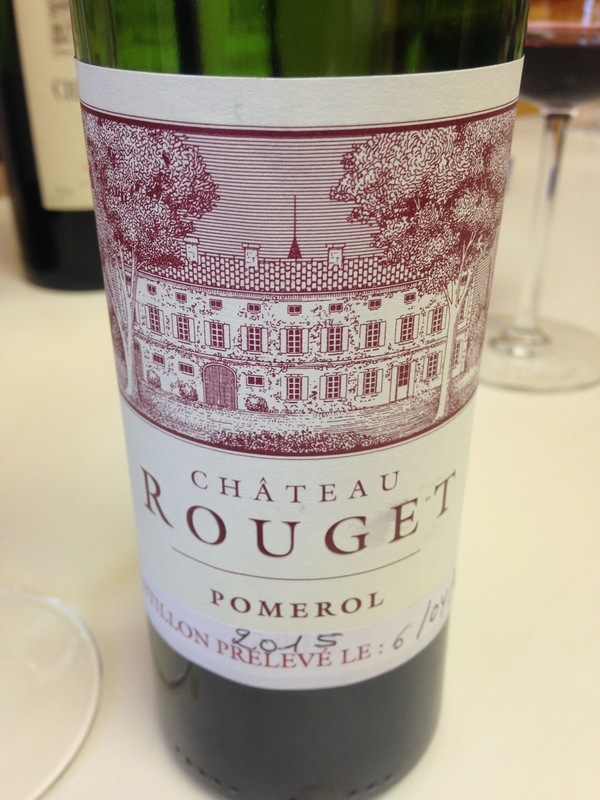 Rouget – pushing boundaries, superb too.